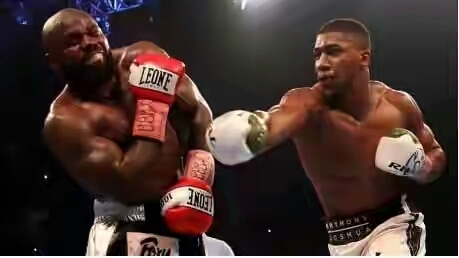 Joshua’s nose was cut in the second by the head of Takam, 36, who replaced Kubrat Pulev 12 days before the bout. Joshua, 28, then cut Takam’s eye in the fourth, but it took until round 10 for the Cameroon-born boxer to be stopped. 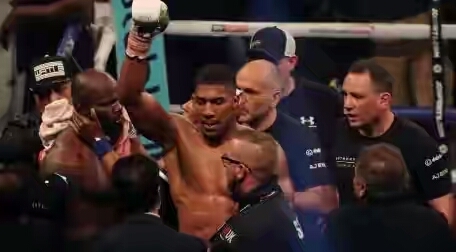 The referee’s decision was booed by the crowd in Wales, who clearly felt it was premature, but Joshua said he has “no interest” in what the officials do. “I come to fight, I don’t sit on the edge and make decisions,” he said. “It was a good fight until the ref stopped it, so I have the utmost respect for Takam. 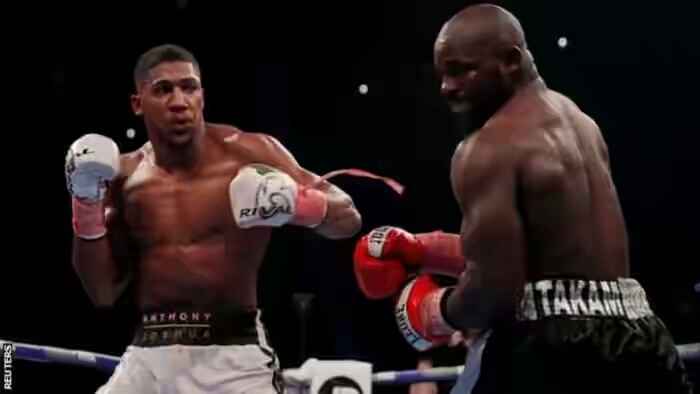 Watford fighter Joshua confirmed his nose had been broken by Takam when the pair clashed heads in the second round. “I had to keep my cool,” added Joshua. “I’ve got a few months to heal it up. I’ll go and see some good doctors to crack it back in place.